If you wish to see a few more pics of our bars and gazebo, follow this link to a fresh page. You May like to see a few references too! We are The South West Mobile Bar Company run by Jessie and her mum Jane. We are family run and independant, we both are personal licence holders. 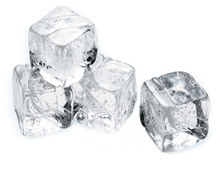 We can source and obtain any Uk available beverage of your choice. We are reliable and well experienced in the licensing trade. We are also known as the Devon branch of Mobile Bar 4 Events! 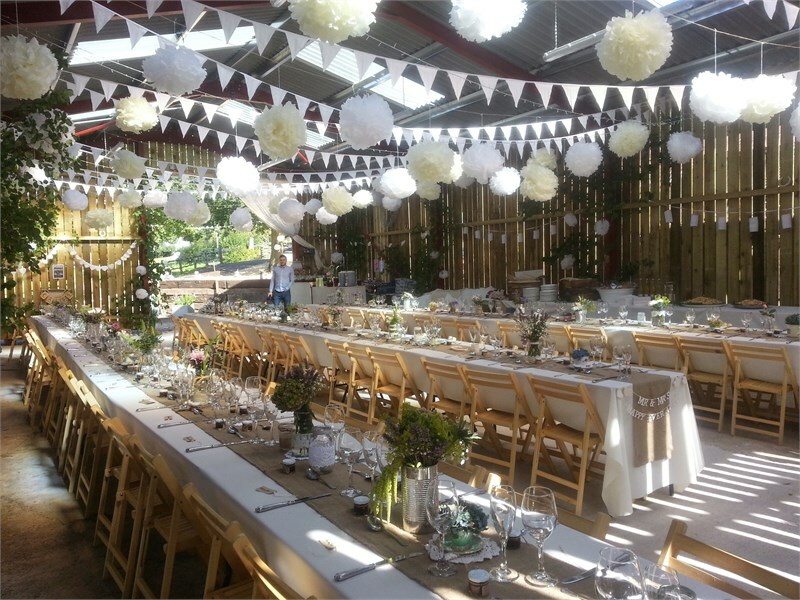 Our ethos is to make sure your event runs smoothly with a committed friendly professional service. We have many years experience in the mobile bar trade. We are happy to supply a bar in virtually any location! 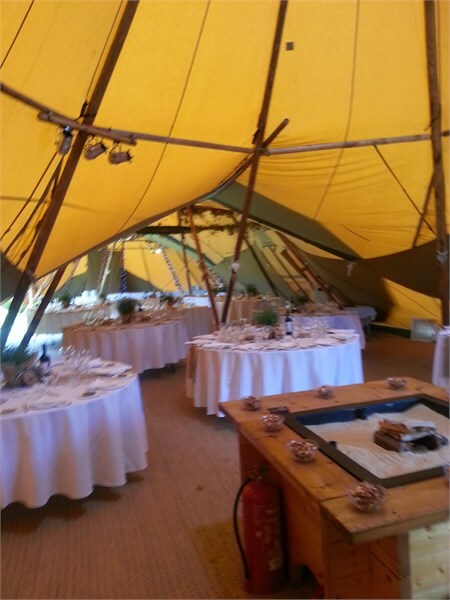 Oudoors in a Marquee, in a Village Hall, Village Fete, Wedding, Charity Event, your own home or business location. We cover much of Devon and other family members cover Cornwall, Sussex, Surrey & Kent. Sidmouth, East Portlemouth, Salcombe, Paignton, Dartmouth, Dawlish, Exeter, Plymouth and Budleigh Salterton are all areas we cover. Weddings and Civil Ceremonies are our Speciality! We will help your day be truly special. All our staff are well experienced and our service can be tailored for your needs. We can also offer wedding and civil ceremony packages per head - tailored to your budget. These complete packages start at £8.50 a head and include all glassware, serving, chilling & garnish. Many options are available. All at very reasonable prices. 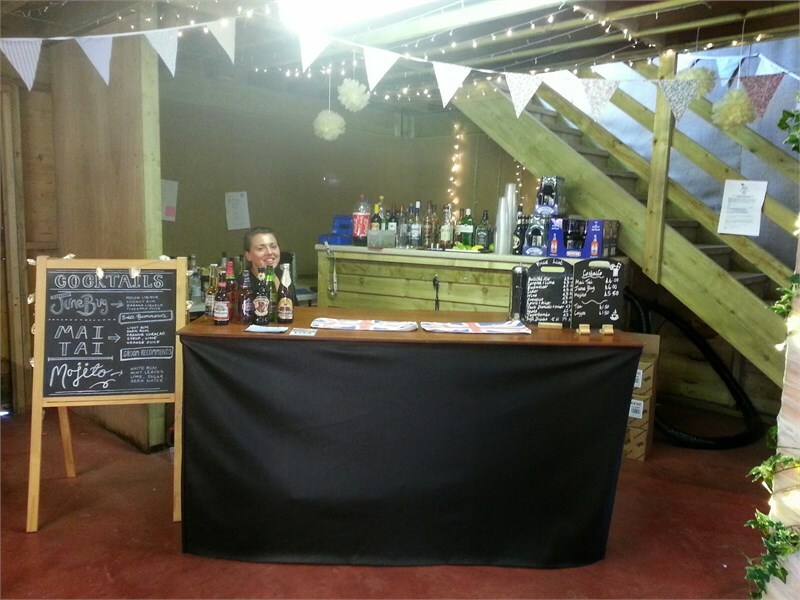 We can supply Mobile Bar Hire or Portable Bars all over Devon and much of Cornwall. Exeter, Plymouth, Salcombe, Torquay, Falmouth, Penzance, Newquay are all in reach! 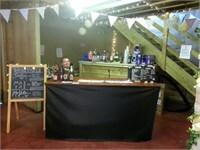 Wedding Bar Hire is our speciality! 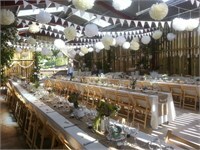 But feel free to ask on any Bar Hire for any number of special Events... Indoor or Outdoor, we can cater for all. For the convenience of all our customers we now can accept contactless payments by Visa or Mastercard at all events as long as we have wifi or mobile internet available. We are part of MobileBar4Events, the trading name of MobileBar4Events Ltd, Company Reg 07698072.